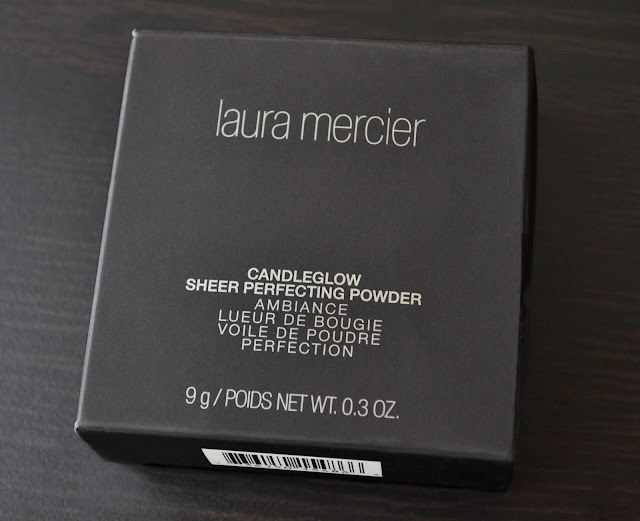 Laura Mercier's Candleglow Sheer Perfecting Powder is a powder we dry-skinned ladies can love! If only I had the gift of foresight to know these powders would be released in Japan (just one month after I ordering them online during Sephora's VIB Rouge sale last November). Available in six skin tone shades (three in Japan), I was unsure of which shade to purchase. So, I chose shades 2 and 3. I use the Candleglow Sheer Perfecting Powder to set my foundation, and 2 matched me perfectly. Although 3 was too noticeably dark to use all over the face, I can dust it on certain parts of my face for added warmth, or possible during Summer when I get darker. It sets. It smooths. It illuminates. The Candleglow Sheer Perfecting Powder lives up to it multi-functional claims. The ultra-finely milled formula has a silky soft texture that feels blissful; I can spend hours buffing it onto my skin. On that note, no matter how much I apply, it never enhances pores, looks powdery and/or caked on. The magic of the Candleglow Sheer Perfecting Powder is in its finish; there are no glitter or shimmer particles in these powders. Yet, the powder gives a beautiful, diffused, soft-focused, luminosity. The two shades I have are sheer in coverage. Also, there's a warmth to the Perfecting Powders that brightens the complexion, and imparts a subtle "candlelit glow." Though I like using a fluffy face brush, my preferred tool to apply the Perfecting Powder is a dense kabuki brush. The lasting power is also great because I only need to apply the product once (without having to reapply throughout the day). The photo above was taken on a partially cloudy day. I have normal to dry skin, and throughout the day, there are no parts of my face that ever get oily. Therefore, I can't comment on how the Candleglow Sheer Perfecting Powder works to control oil. I've added the remaining shades to my bucket list. 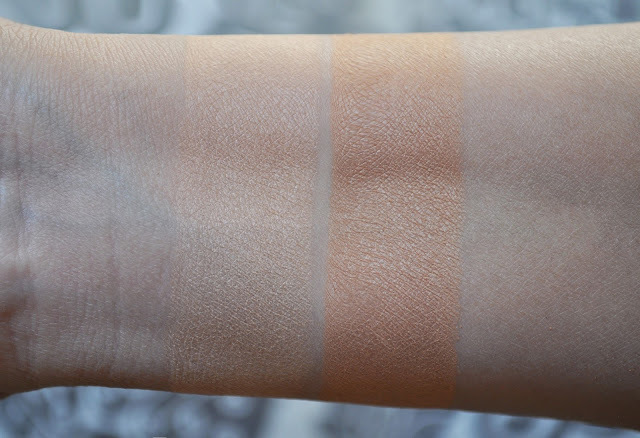 I think shade 1 will look beautiful on the high points of my face where I want to attract light, and shades 4-6 to add a subtle warmth and enhance the natural shadows on the face (i.e. anywhere I would apply bronzer, as well as the crease). Laura Mercier is great for powders. I've found all these comments just now. 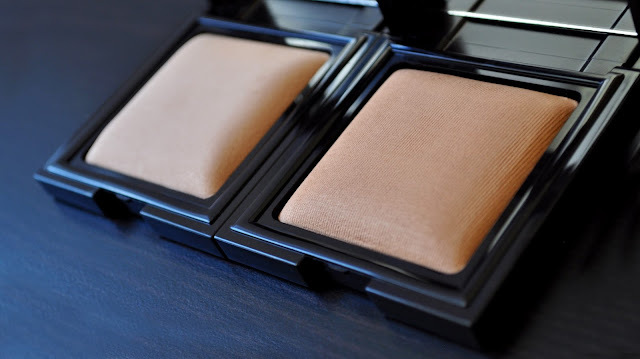 Laura Mercier makes some of the best powders in the industry. What are some of your favorites?